Prestige Dentistry has been improving smiles since 1986. We’ve scheduled East Lake patients for porcelain veneers. We’ve served patients from Clearwater with cosmetic dentistry. 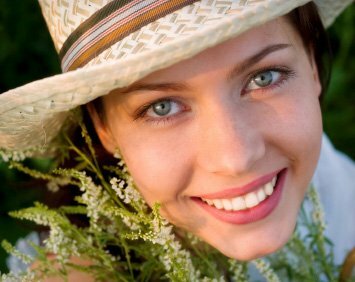 We’ve performed popular procedures like teeth whitening and porcelain veneers for our patients in East Lake. 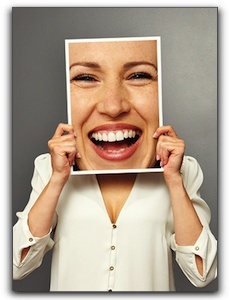 And we can advise you on any restorative, preventative, or cosmetic procedure in which you are interested. With our busy schedules, we don’t want a long wait to see the dentist. Our team schedules carefully so we can keep your consultation convenient, pleasant, informative and thorough. Our staff is modern and equipped to do it right. 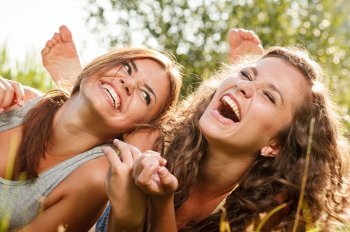 ‹ What Can Prestige Dentistry Do For You, Palm Harbor?